• This Rutland Hex Starter Rod measures 1/4 in. x 2 in., and is made of sturdy steel construction. • This hex starter rod can be attached to your own electric 1/2 in. drill, and allows you to connect to almost any TLC torque lock connector rods for whatever your application might be. • Some of the various uses for these connector rods is they can be attached to tile breakers for those tough clay tile breaking jobs, or they also come with brushes or a series of loops and chains for tough creosote cleanup. 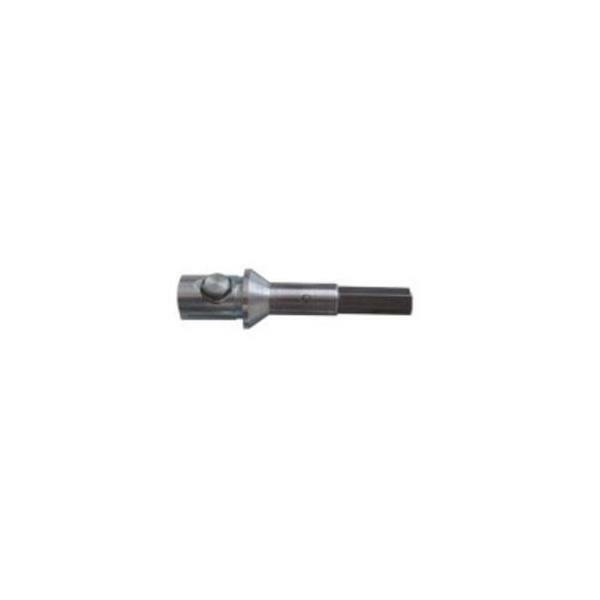 • 1/4" W x 2" L hex starter rod. 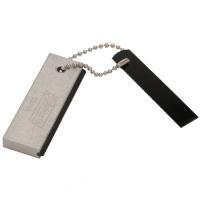 • For use with almost any 1/2 inch electric drill. • Connects the drill with almost any TLC torque lock connector rod for various applications. - Ship Weight: 3.00 lbs.